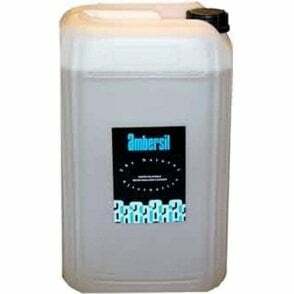 Universally accepted 'safe' solvent for the quick and efficient cleaning of delicate electrical and electronic components, in a wide variety of electronic, computing, aerospace and industrial applications. Gentle, yet highly effective alcohol based cleaner. Excellent material compatibility, safe to use on plastics and rubber. 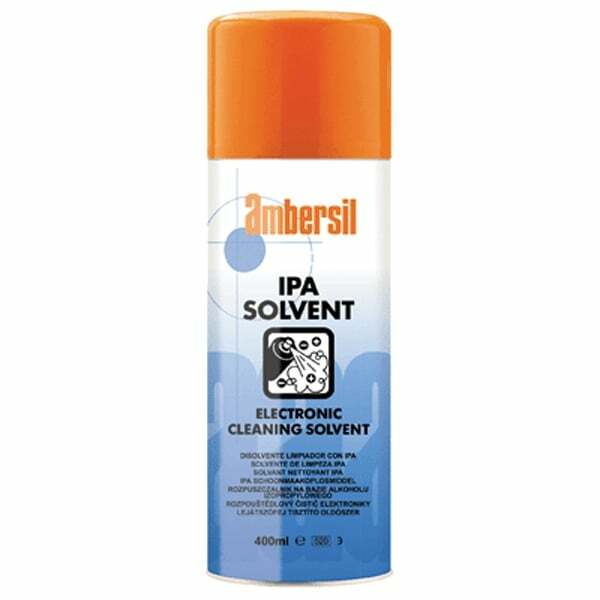 Can be used to remove moisture by forming an azeotrope - a mixture of IPA and water that evaporates quicker than water. Evaporates to leave a clean, dry surface. Ideal for cleaning video and audio heads, photocopier drums, optical devices, Switches and PCB's. Conforms to BS 1595, ASTM D770 and DIN 53245.